This species is accepted, and its native range is Eurasia. 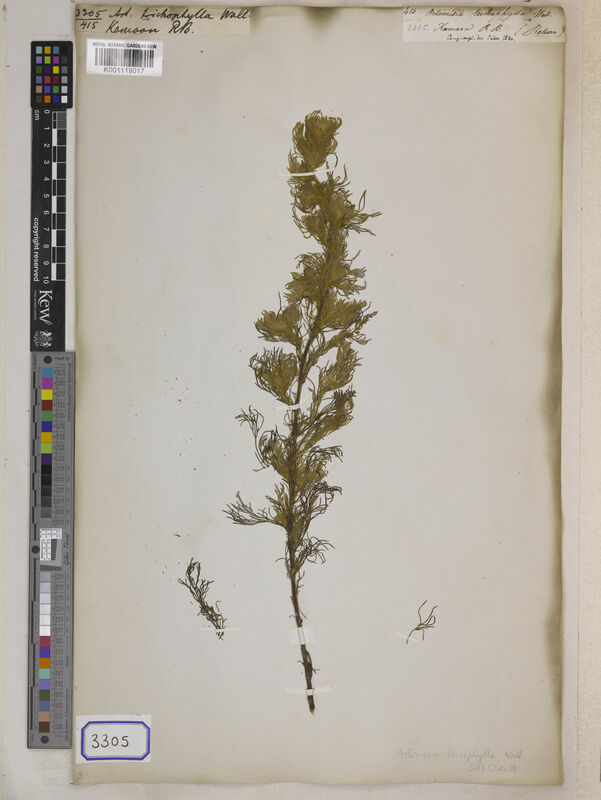 Artemisia capillaris f. elegans (Roxb.) Pamp. 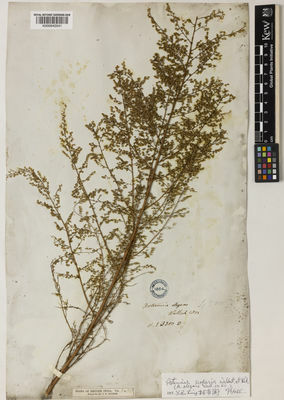 Artemisia capillaris var. grandiflora Pamp. Artemisia capillaris f. kohatica (Klatt) Pamp. 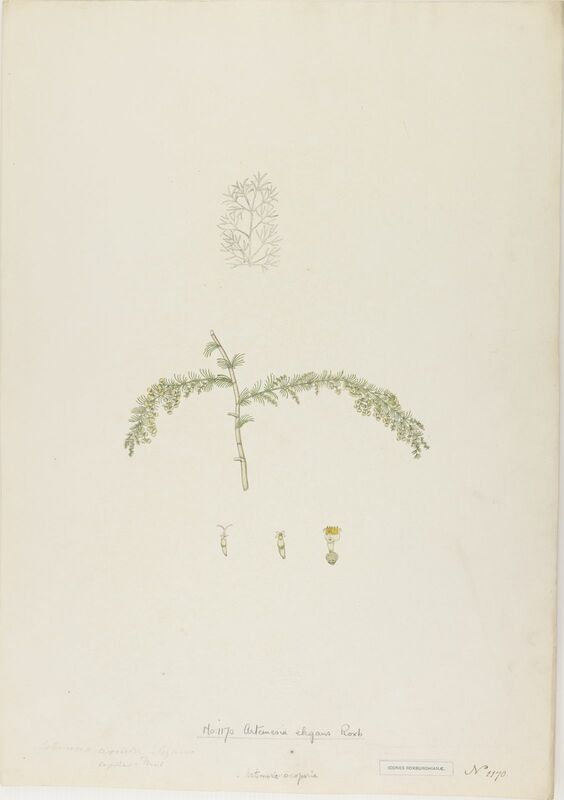 Artemisia capillaris f. myriocephala Pamp. 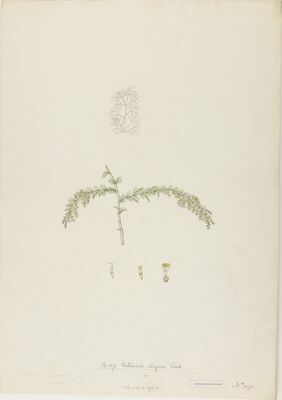 Artemisia capillaris f. villosa (Korsh.) Pamp. Artemisia capillaris f. williamsonii Pamp. 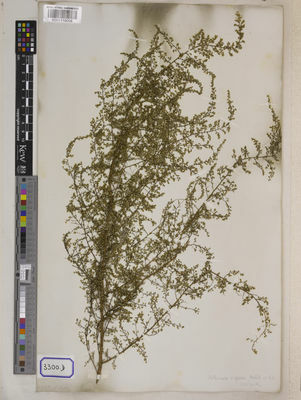 Artemisia scoparia var. heteromorpha Kitag. 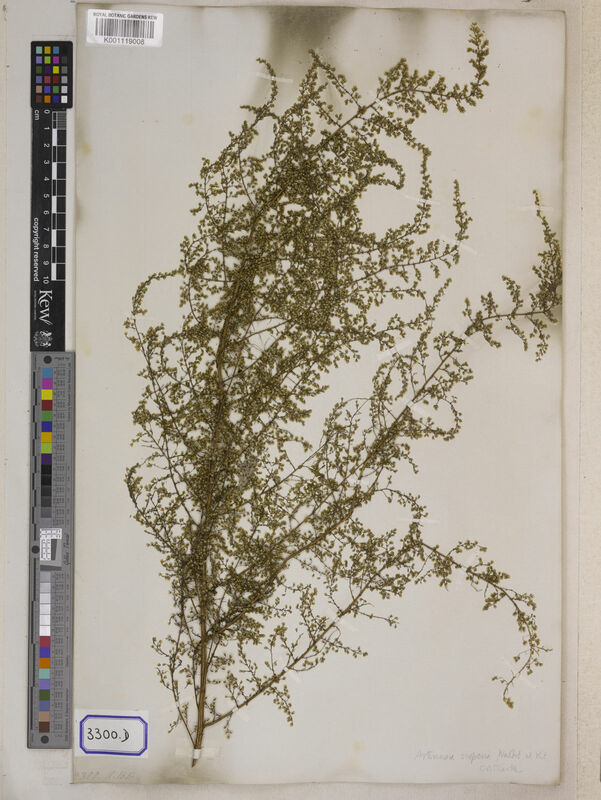 Artemisia scoparia f. sericea Kom. Artemisia scoparia f. villosa Korsh. Ling, Y. & Y.R.Ling in Ling, Y. Et Ge, X. (1991). Anthemideae Flora Reiublicae Popularis Sinicae 76(2): 1-321. Science Press.